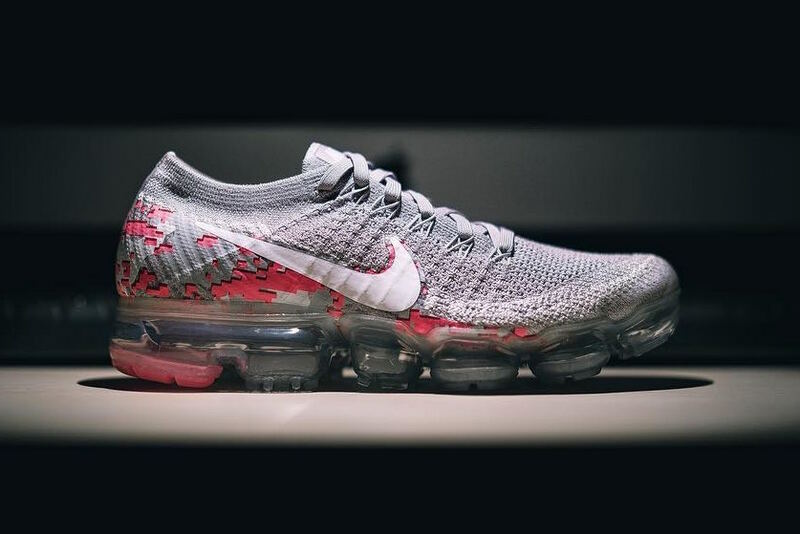 It’s been almost one year since the Nike Vapormax made it’s debut and soon, everyone’s favorite runner will be seeing a new series that adds more detail to the silhouette. 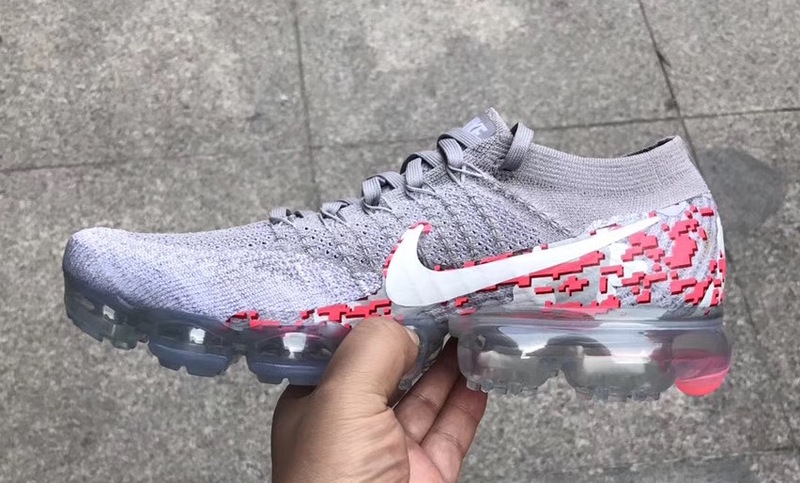 Seen here is the Nike Vapormax “Digi Camo” featuring a red/white camo pattern on the heels. 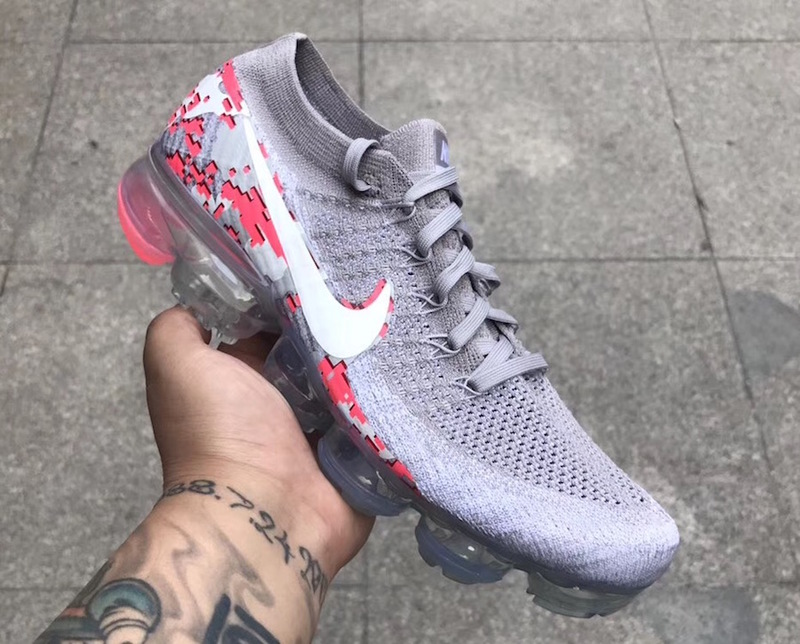 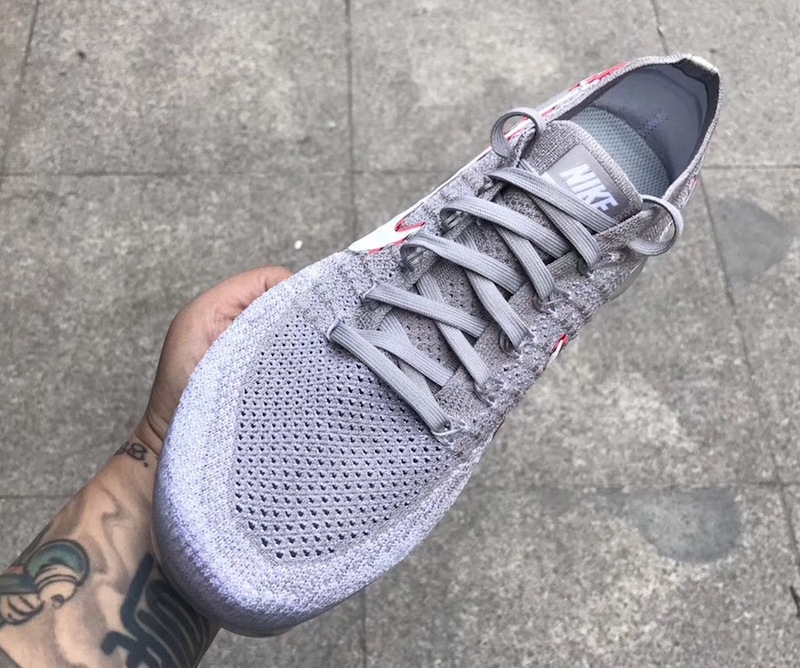 The upper remains with a solid color, knitted down to the Vapormax outsole. 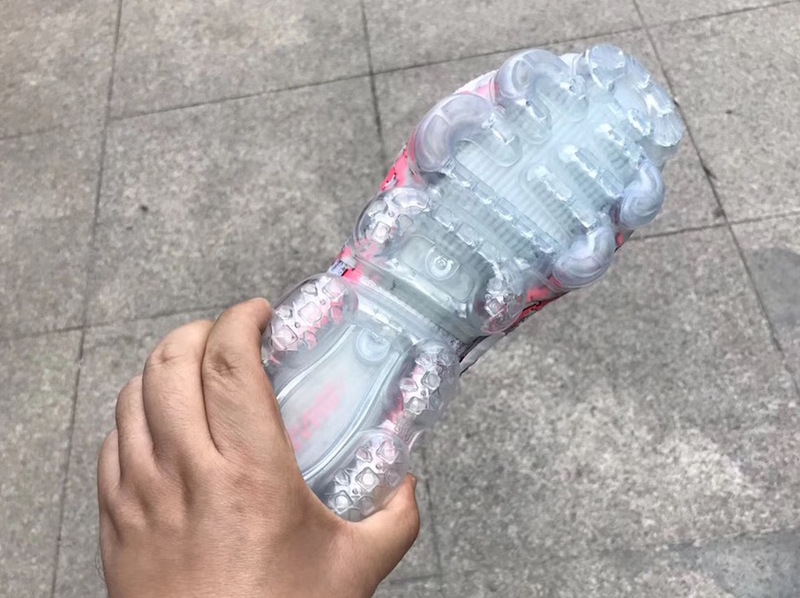 Let us know what your thoughts on the Digi Camo Vapormax are in the comments section below.